Available with PVC or Stainless steel rollers. 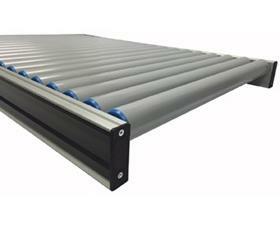 For high visibility applications, extruded aluminum conveyors are the perfect answer. 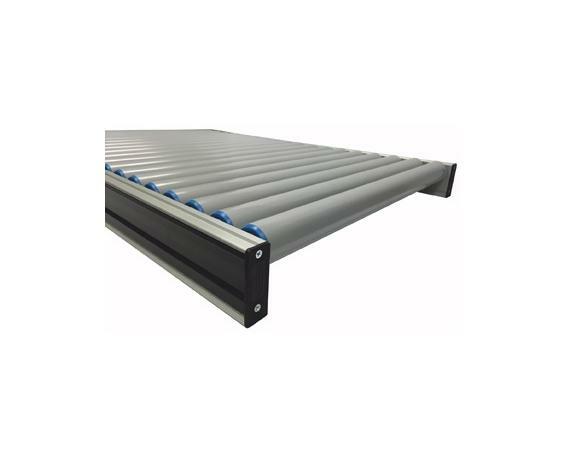 These aesthetically pleasing conveyors are available with PVC or Stainless steel rollers and in a variety of widths and lengths. FOB Shipping Point. Steel and aluminum surcharge may apply. 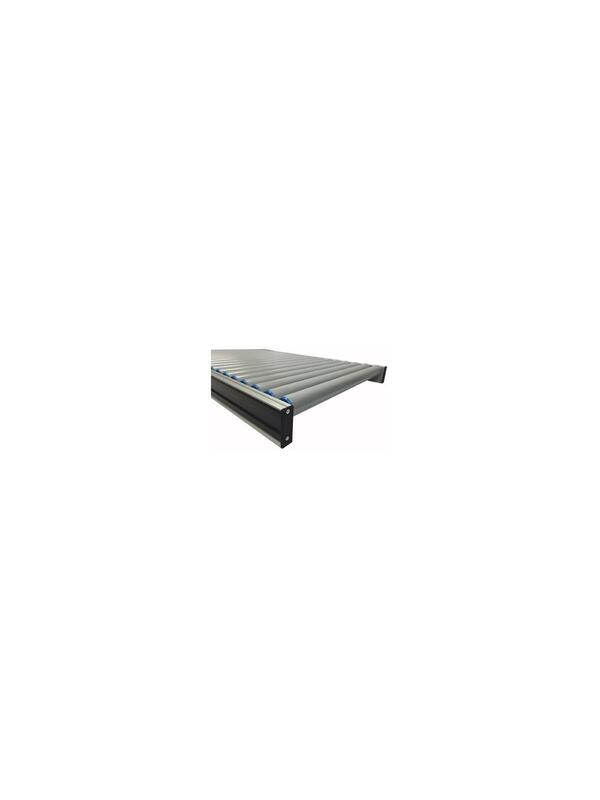 See Related Items tab for Extruded Aluminum Supports.